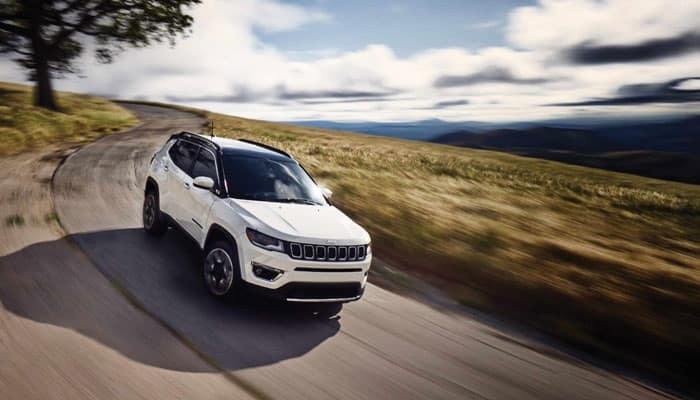 A quick glance at the 2019 Jeep Compass performance features & specs reveals this compact SUV is capable of serious off-road feats and commanding on-road power. Regardless of your chosen trim and transmission, performance remains strong across the board and shifts feel seamless for interrupted power. Expect to make up to 23 mpg in the city and 32 mpg on the highway. The Jeep Compass is available with a choice of Front-Wheel Drive (FWD) or 4-Wheel Drive (4WD), plus a Terrain® Traction Management System with settings for Auto, Snow, Sand, and Rock. Whether venturing off-road or sticking to highway and city, it covers ground without breaking a sweat. The off-road focused Jeep Compass Trailhawk is another beast entirely. Trail Rated for superior traction, water fording, maneuverability, articulation, and ground clearance, it’s a step above for those who like to drive where others fear to tread. If you need to cover the backcountry, the Trailhawk model will feel tailor-made to meet and exceed your needs. Whether cruising on the highway or driving through the great outdoors, the Jeep Compass outpaces rival models like the Ford Escape. 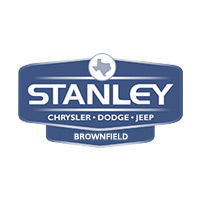 If you’re seeking an energy-packed compact SUV then contact us today and schedule a test drive.